We know that over the years DNR Group has built a solid track record in designing, configuring and deploying enterprise class networks with global organizations. The Network is the plumbing of an IT environment, without it nothing works; within your business with your customers, partners and supplies. What makes the life of a network admin more complicated is that these devices are no longer physically connected with cables, in secure locations. Mobile computing and wireless technology, both WLAN and mobile data now mean that anytime, anywhere access from any device (yours and theirs) is now mandatory. With your users wanting everything all of the time, a robust, available and important secure network solution is a critical enabler for your company to work. Making sure that you have a comprehensive access and networking strategy that is designed for an ever demanding and always connected user base is a core element making IT a business enabler. 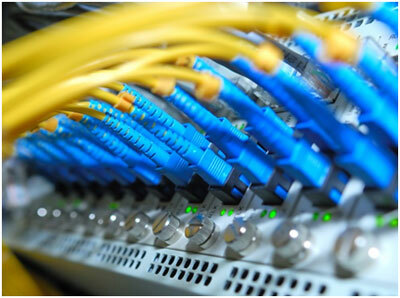 How do you optimize connections across local and wide area network systems? How do you ensure maximum uptime of my network systems? How do you better manage access to wired and wireless networks? We provide Audit and planning services as well as implementation and management to make sure that you receive the right solution for your organisation. We will work closely with you to understand your business and how we can best work for you. Whether you are looking to make changes to your existing data management, review operations within your server room or to simply improve services through IT on the front line, DNR Group is focused on providing the solution that works for your organisation - on the ground and in the cloud. This is the reason we audit and assess your needs prior to supply – because we like to ensure our clients have the perfect solution for this critical IT solution. We look at security, back up, recovery, archiving, replication and compliance. 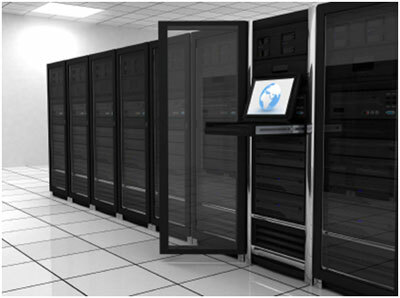 We can then provide storage design and implementation and follow-on support. With data being one of the most important assets for any organization, the potential threats can come from a number of directions. At DNR we have the expertise to combat these threats, and allow you to get on with the business of running your business. Riverbed Technology is a technology company that specializes in improving the performance of networks and networked applications, Riverbed helps information technology organizations to have the flexibility to host applications and data while helping to ensure that applications perform as expected, data is available when needed, and performance issues are detected and mitigated as quickly as possible.